Well, it’s that time of year when Christmas cards appear on the shelves in the shops, you start receiving bundles of catalogues through the post with pages and pages of card designs for you to choose from and you can’t help asking ‘What on earth happened to the twelve months since last Christmas?’. Fear not, you still have time, but you do need to get your skates on! 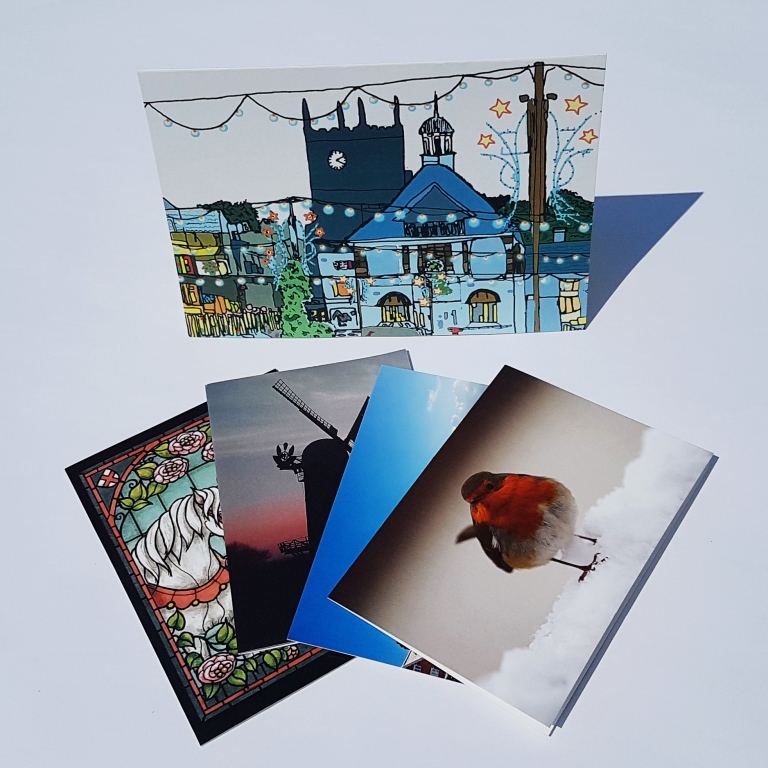 Businesses have a tradition of getting their own cards printed – it’s an excellent way of promoting your business and the ethos of your company, for example by printing on recycled board or promoting a charity. It is often an opportunity to remind people of the services you provide and any worthwhile causes you may have supported throughout the year. 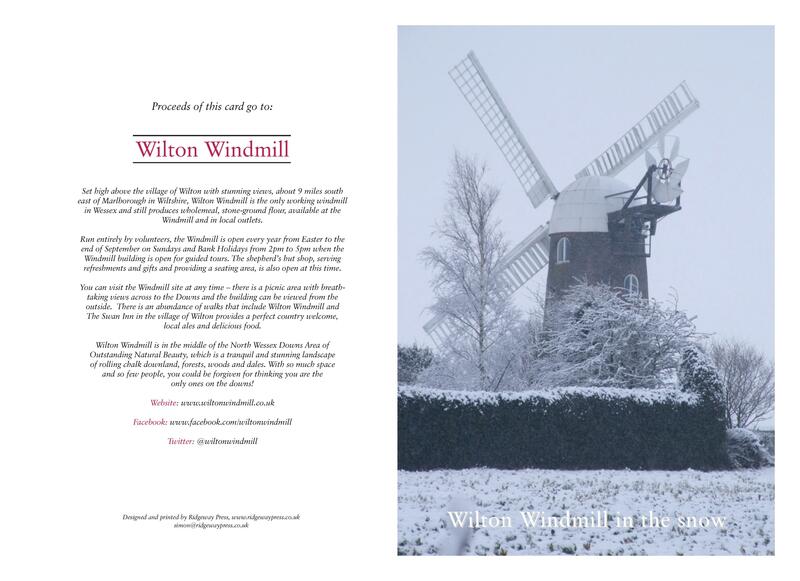 For charities and clubs, why not produce packs of Christmas cards with envelopes for your members and supporters to buy? By putting some information about your charity or club inside or on the back to the card, then you are spreading the word about your work beyond your usual contacts through your supporters’ own networks – very effective. Particularly if you have a stunning image on the card relevant to your organisation that will always catch the eye when it is displayed. But, as an individual, have you ever considered printing your own Christmas cards? If you have an image or collection of images that are special to you, then these can easily be transformed into a Christmas card with the greeting of your choice. Not sure where to start? Then just give Simon a call at Ridgeway Press on 01256 300420 – we can help with design, wording and materials to make your Christmas preparations run smoothly.